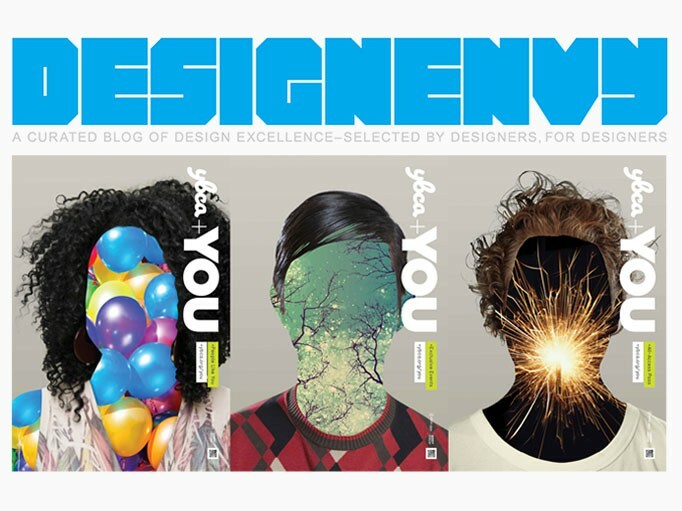 Hot on the heels of its debut to the public, our new “YBCA+You” campaign for Yerba Buena Center for the Arts has been selected as one of local design duo extraordinaire (and Volume pals), McFadden and Thorpe’s choices for their week long stint as curators for the AIGA’s Design Envy site. Brett and Scott are two tough, discerning critics so we’re very flattered to have our work chosen. Read their thoughts here, and thanks again guys!